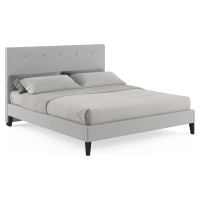 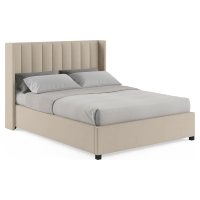 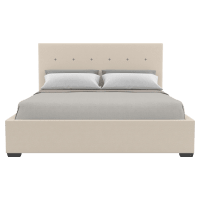 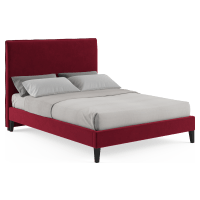 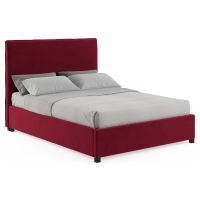 Whether it's a king size bed frame or queen size frame, Brosa’s modern bed frames offer function and style in spades. If you’re seeking some extra storage space, look no further than a gas lift bed frame. Or if you’re after a seamlessly sleek bed frame, check out the great, slimline styles we have on offer. 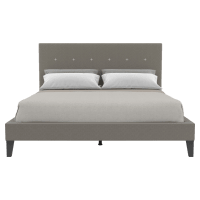 What’s more, our modern bed frames & bed heads are often part of a cohesive collection, meaning they work well in tandem. 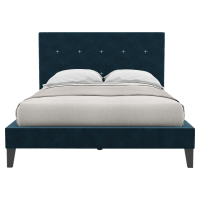 And don’t forget we offer extra levels of sophistication via our range of additional designer bedroom furniture, including commodes and bedside tables, to help you complete your perfect bedroom style.